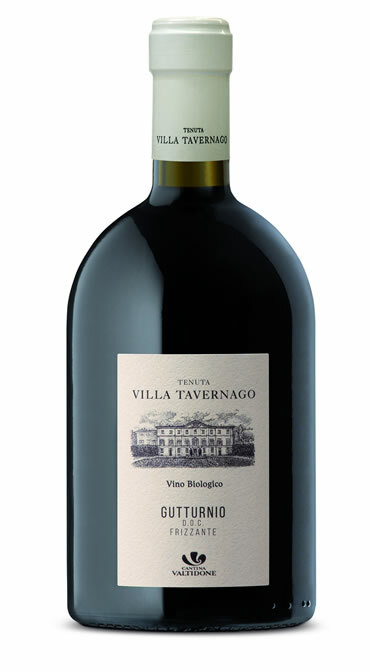 The Villa Tavernago Organic Wine Line was born with a precise objective: to offer a consumer who is increasingly informed and attentive to food choices, a product that reflects the ancient art of vinification that has been handed down for two millennia here on the hills of Val Tidone. father to son. To do this we have combined the knowledge of man with nature, interacting with it only to help it relying solely on its own resources to feed itself, extracting with its long roots the minerals and other nutrients that characterize our territory and which infuse the aromas and flavors typical of our wines. 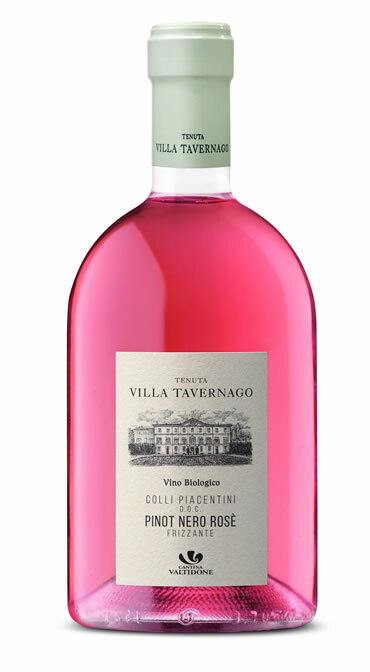 Organic vineyards since 1978, hand-harvested grapes, control of the entire production chain from the vineyard to the glass: this is the guarantee of drinking nature as it is born for those who choose Villa Tavernago!